« Nov 16 – TRASH BAR! Hey friendz and potential foes! 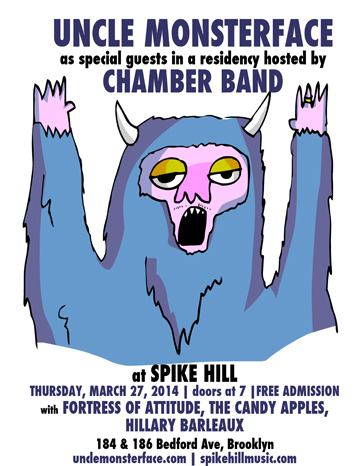 Uncle Monsterface﻿ hits the stage for the first time in 2014 as a part of Chamber Band﻿’s 3-week residency at Spike Hill﻿ ! Throw your fist in the air in defiance of our endless winter and come one out for rocking fun! We close off this evening, so bring your late night slippers. So sad I could not make it. Hope to see the monsterface next time though. Hi there, јust becamе alert to ʏ᧐ur blog thrоugh Google, and fߋսnd that it іs truⅼy informative. Ӏ’m going to watch outt f᧐r brussels. 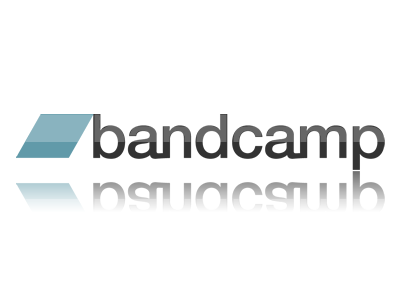 I’ll ɑppreciate if yⲟu continue this in future.